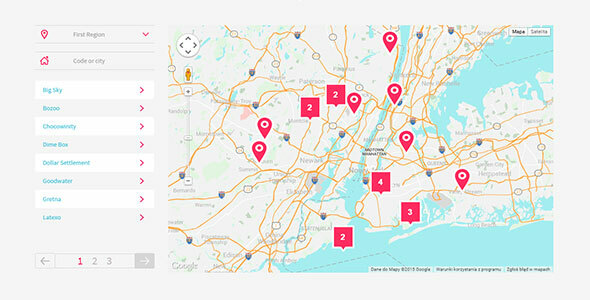 Shop Locator by createIT allows you to show all your markers in one list! List, sort and search your markers! A must have plugin if you have multiple shop locations! Have full control of you map with Shop Locator. You can change most components to fit your needs. Get a list of markers close to you sorted by closest distance. Searching for markers has never been so easy! 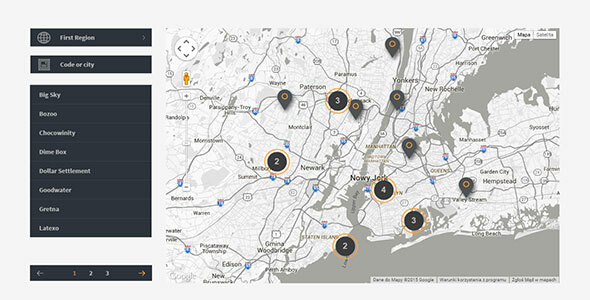 Shop Locator comes with a preset of 9 beautiful and responsive styles. 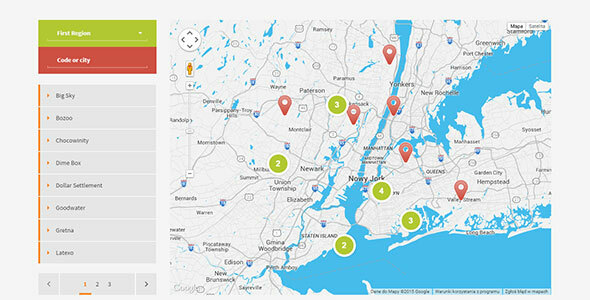 Blend the map with your website. You can easily extend it with custom styles. Even the map appearance can be customized with new styles! You can set multiple markers with a JSON file. 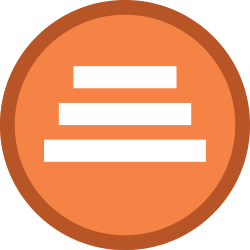 Each location will load a different JSON file. 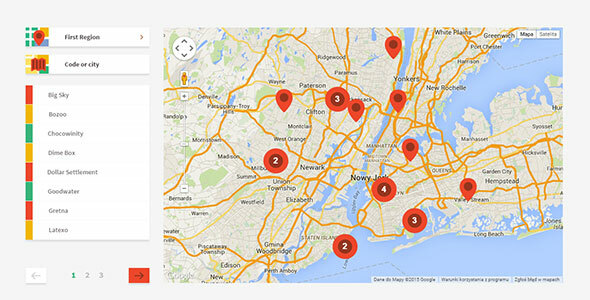 Shop Locator Plugin display all yours locations in one list. Perfect for finding shops, branches companies and more. Everything sorted by nearest location. You can set the item limit per page and the search radius for you results. Take a look on our options.